The third studio album by American rapper Kanye West; graduation. An iconic album. 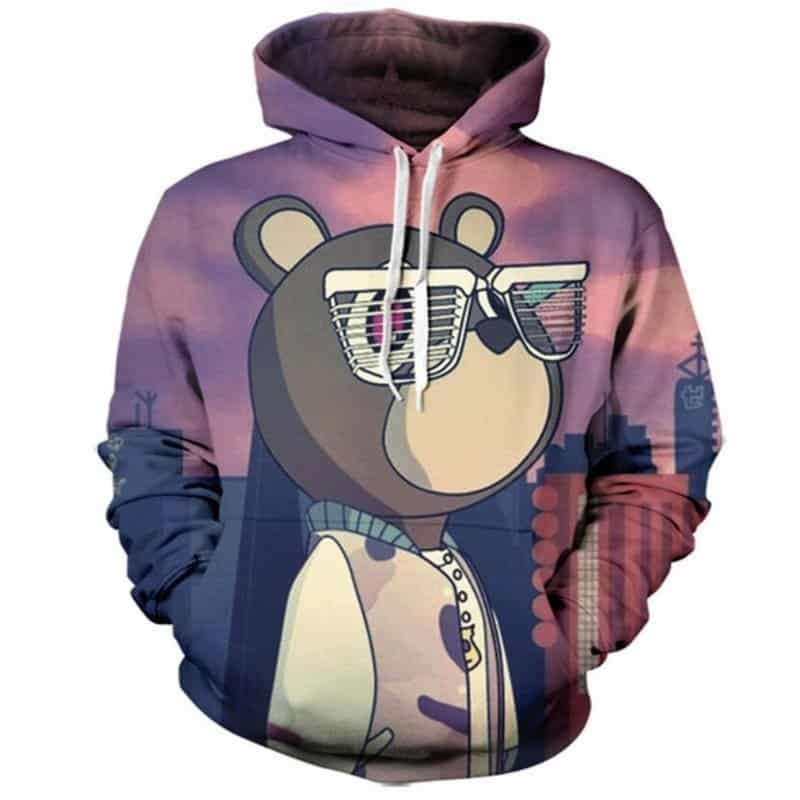 This Graduation Kanye West Hoodie features the cover art (the bear). The hoodie is comfortable to wear, looks fashionable and is wearable anywhere. It was designed for both male and female. Tag your photos with #kanyewest on Instagram.